Home | Odds & Ends | Sunlight thru trees. 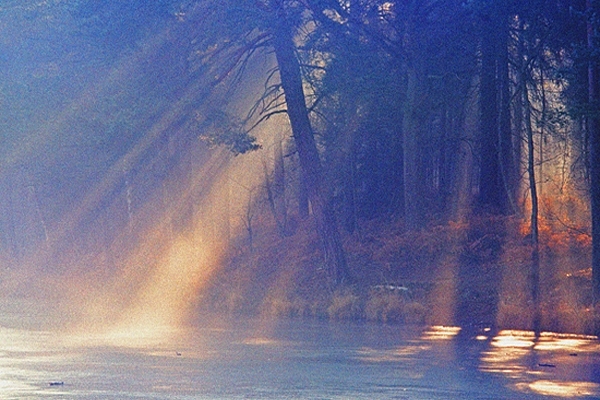 Photographed at a frozen lake in woods,Wasing Berkshire. Using a fast grainy film.